HP Walkin Recruitment For Freshers On 6th June 2016 - Chennai. HP Walkin Recruitment For Freshers On 6th June 2016 - Chennai. 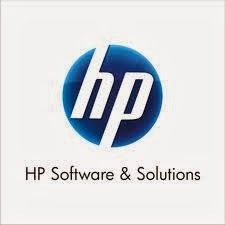 HP Freshers Jobs 2016. Fresher Graduate Jobs In India.Fresher Upcoming Jobs In India . Current Job Openings 2016 At HP. Job Openings In India For Freshers. Openings For Freshers At HP Bangalore In 2016. Strong understanding of basic accounting concepts. 2015 passed outs with all semester mark sheets and provisional certificate are eligible to apply. 0 -2 Years of experience (BPO/Non BPO/KPO/Financial Services Industry) across all processes. 0 on: "HP Walkin Recruitment For Freshers On 6th June 2016 - Chennai."